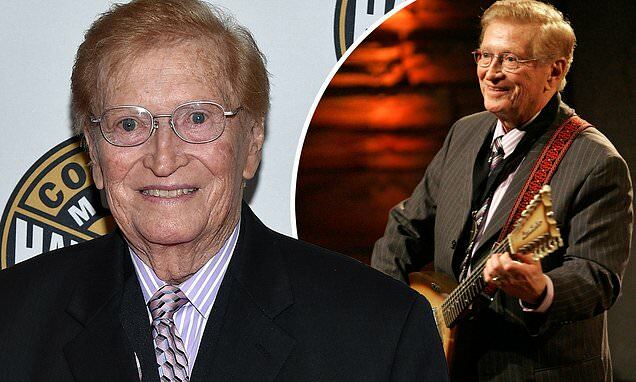 Country music icon Harold Bradley died 'peacefully in his sleep' at 93, his daughters said on Facebook Thursday. The Country Music Hall of Famer got his start in music on the banjo, according to the Nashville Tennessean, and was eventually persuaded to play guitar by older brother Owen. Bradley went on to contribute his talents to classics such as Tammy Wynette's Stand By Your Man and Roger Miller's King of the Road. How's that peak oil working out for you?